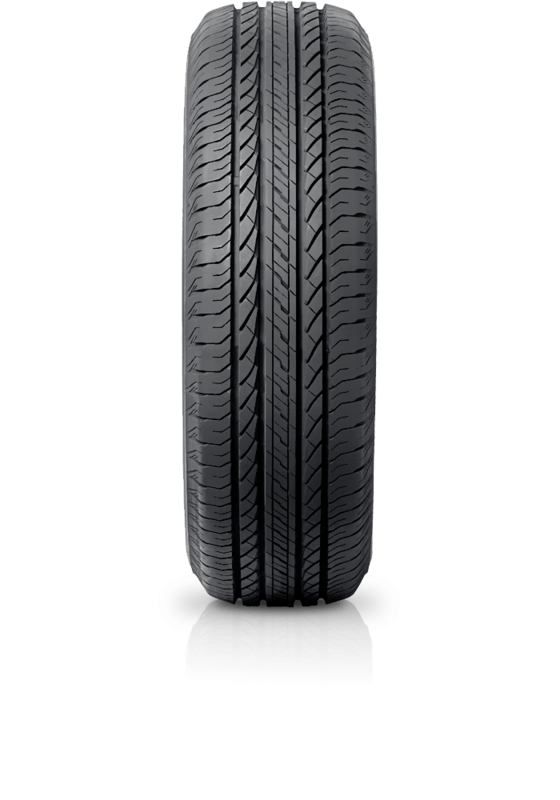 Bridgestone Ecopia EP850 is an ideal fuel efficient SUV tyre for city and highway driving. Bridgestone Ecopia EP850 is an ideal fuel efficient SUV tyre for city and highway driving. The EP850 offers excellent grip and handling in wet and dry, plus long wear life. The advanced tyre compound results in less rolling resistance which provides improved fuel efficiency.